George Shaw and Wife Lisa Shaw moved to the Isle of Man over 16 years ago, they have one child, Harriet Shaw. 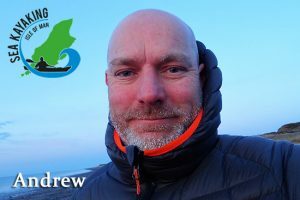 Andrew has been kayaking for over 15 years and has a great knowledge of the Isle of Man coastline, he has also sea kayaked in various locations including Norway, Lofoten Islands, Ireland and Wales. 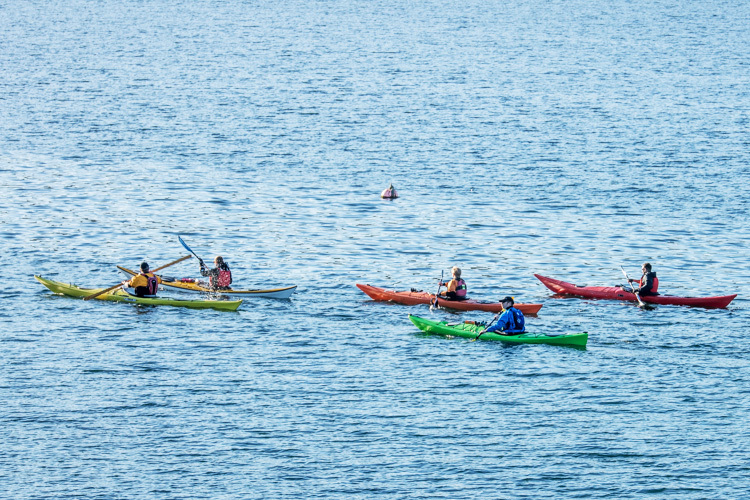 Andrew enjoys sea kayaking with everybody and anybody. 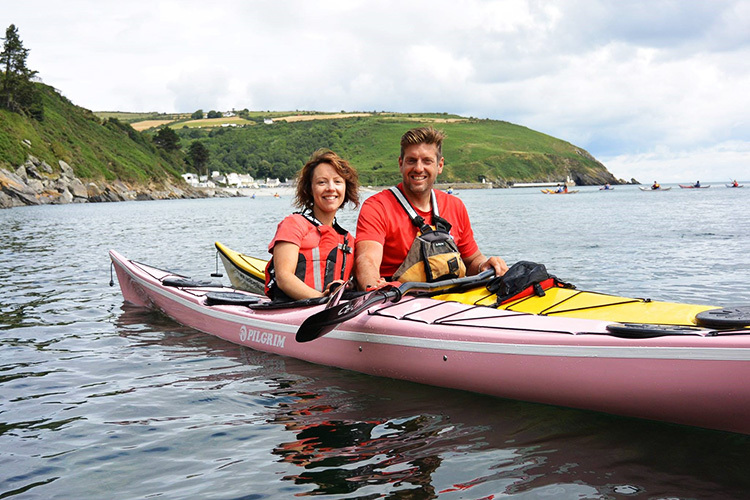 We decided to start up a business to share our experiences with new and existing clients; We enjoy nothing more than exploring beautiful coastlines by sea kayak looking at the wild life, amazing scenery and playing. Sea Kayaking Isle of Man are a professional service based in Douglas, we have a relaxed friendly approach specialising in all aspects of sea kayaking from guided trips, surfing, rock hopping, rolling, tidal races, coaching, open crossings, circumnavigations and expeditions we have all the relevant BCU awards to allow us to deliver these great experiences. Our ethos at S.K.I.O.M has always been that everyone has to start from somewhere, so we aim to make the process as fun as possible. 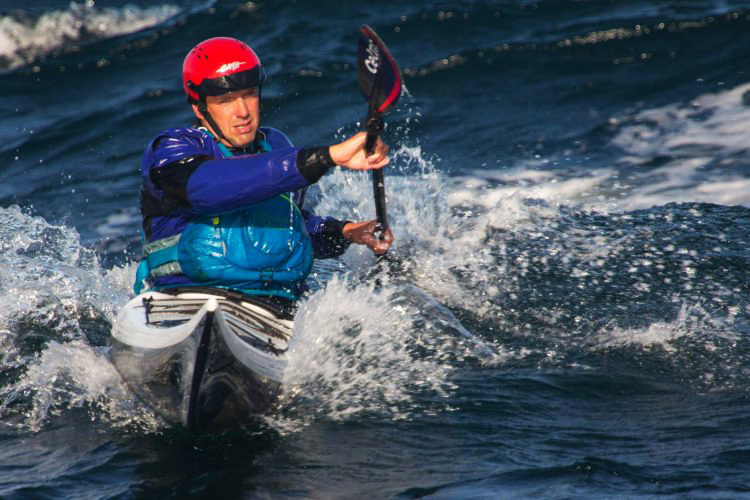 It will be frustrating at times but give us your time and we will help you on your way to sea kayaking freedom. “The sun was out which made it perfect conditions for a really fun afternoon on the Manx waters. 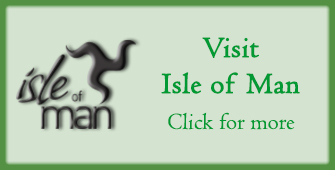 We made it all the way to the Calf of Man – my first visit which was breath taking. Thank you guys for your patience and guidance as I truly enjoyed the whole experience. “Studio 1 Hair Design girls all went out with George and Jamie and the lovely Harriet for a Sunday morning paddle and had the best time. Lots of fun and a few laughs too along the way but very professional too. 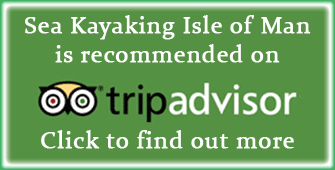 “I would highly recommend Sea Kayaking Isle of Man to anyone wanting a great experience on the sea with a confident instructor. 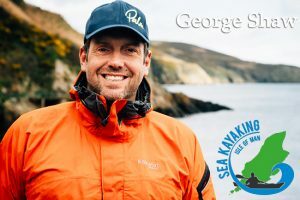 Copyright © 2019 Sea Kayaking – Isle of Man. Powered by WordPress. Theme: Spacious by ThemeGrill.